Torrent verified. Downloaded 336 times. 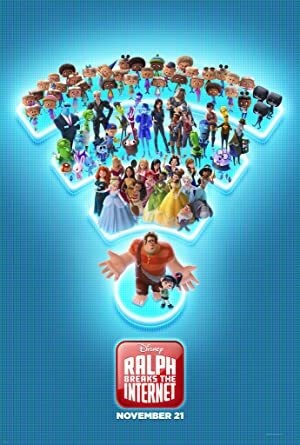 Plot: Six years after the events of "Wreck-It Ralph," Ralph and Vanellope, now friends, discover a wi-fi router in their arcade, leading them into a new adventure.